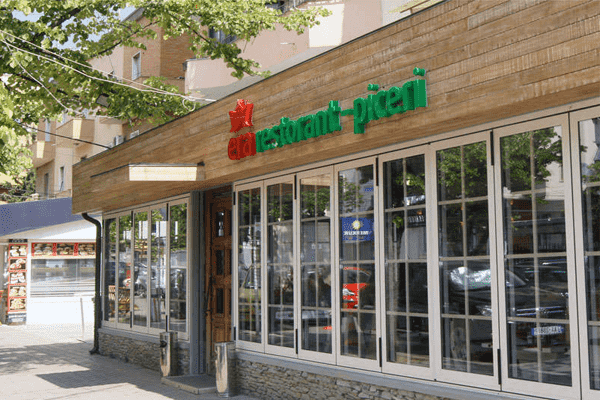 "Restaurant - Pizzeria" Era "started its activity in 1999. 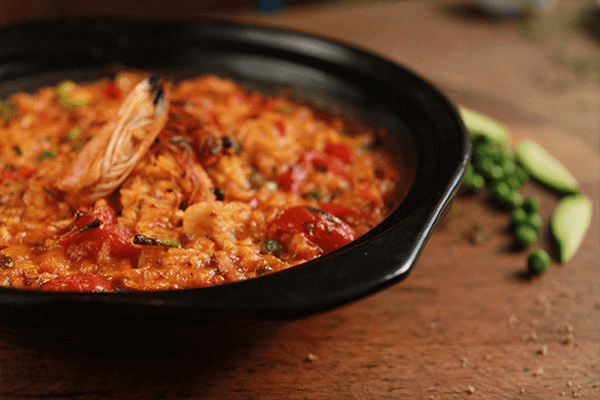 The return to the Albanian tradition of cooking and the orientation toward maximum customer care made the ERA in a very short time, one of the most popular restaurants of the capital, with a rich menu of traditional Albanian and Mediterranean cuisine, Era offers taste for everyone. 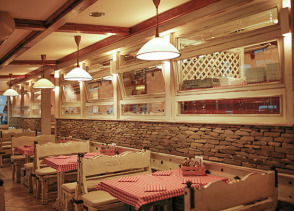 Era Restaurant is the most popular among foreigners and Albanians. 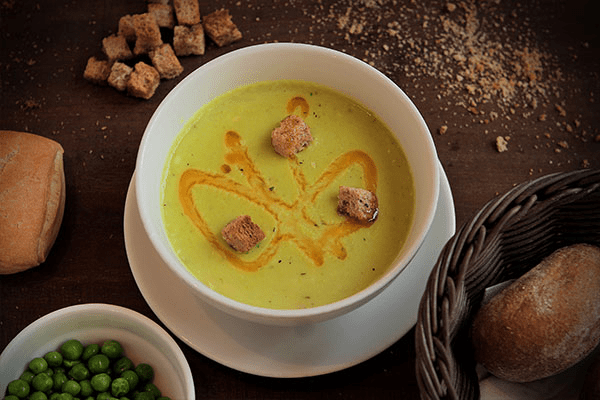 With a diverse menu, Era takes care of the special requirements of veggies, vegans and any other taste that requires special dedication. The service of qualified staff and interior with Albanian elements make Era a warm and family place for everyone.